The 5th International conference held in London over a 100 registrations. 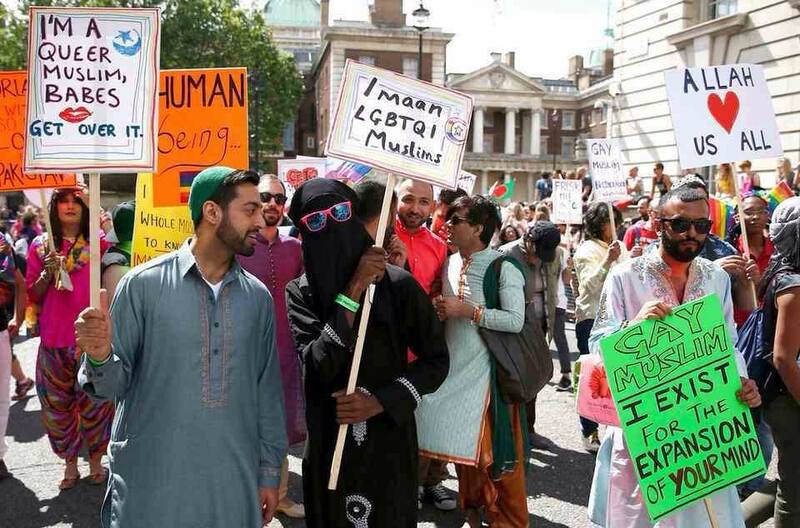 The Imaan Conference is pioneering as the leading support group for LGBT Muslims. Despite tight budgets, leaders, participants and Islamic Scholars traveled from around the world and from the UK.They learned and participated in sharing knowledge in the wider Islamic discourses. The event delivered practical , diversity of thinking and a breadth of knowledge, all with an emphasis on empowering Muslim Communities.